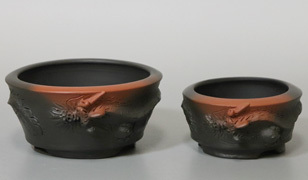 The living art of bonsai has captivated the hearts for people all over the world for centuries. 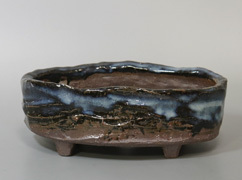 The universe encapsulated within the borders of the tree also extends to the pot into which it is planted, and presentation is paramount to the overall effect. 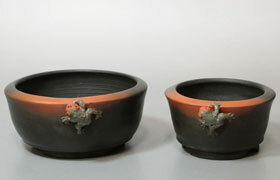 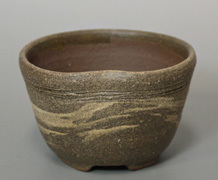 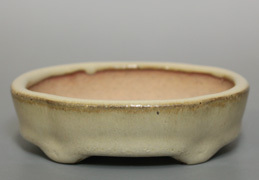 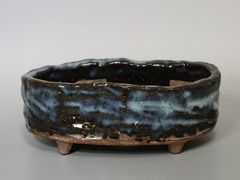 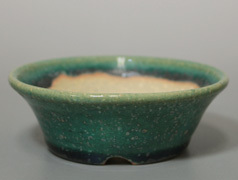 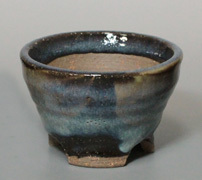 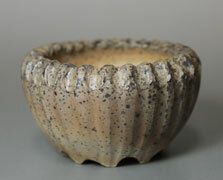 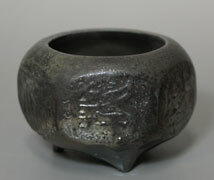 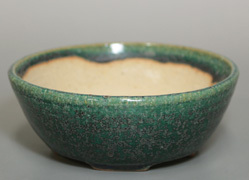 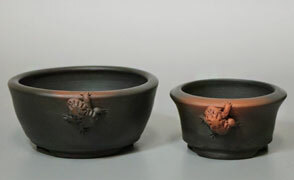 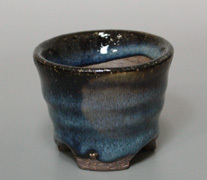 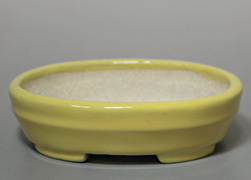 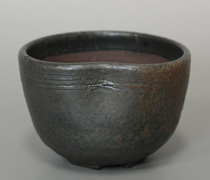 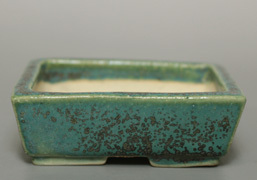 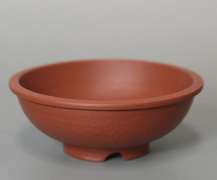 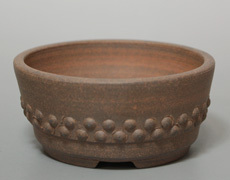 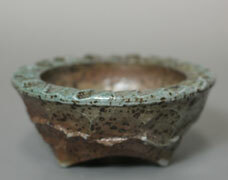 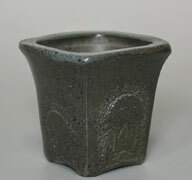 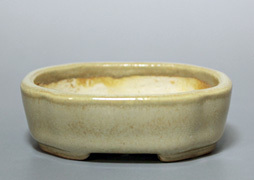 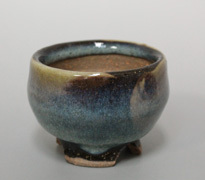 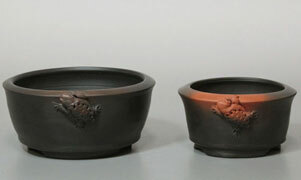 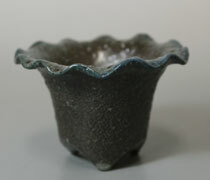 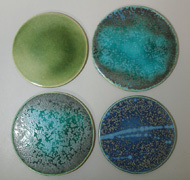 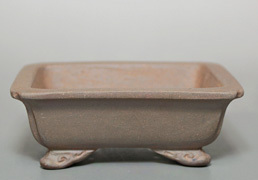 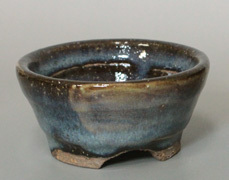 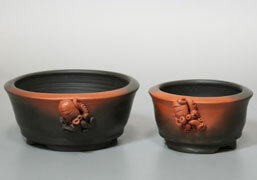 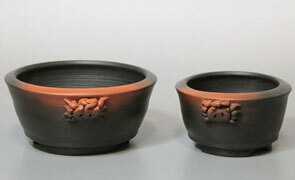 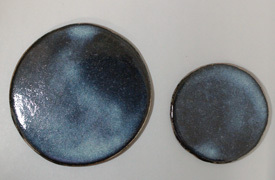 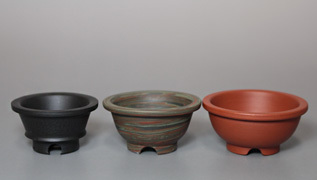 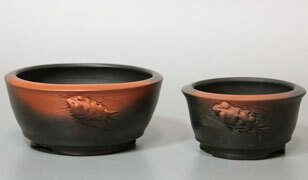 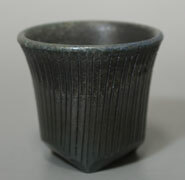 Here we have selected small bonsai pots particularly suitable for enriching your tea ceremony experience.